Dogs never look down of this master and we, as human, shouldn’t look down about ourselves too. Do remember that a worthy person can only bring up the calm and submissive mind to our canines. 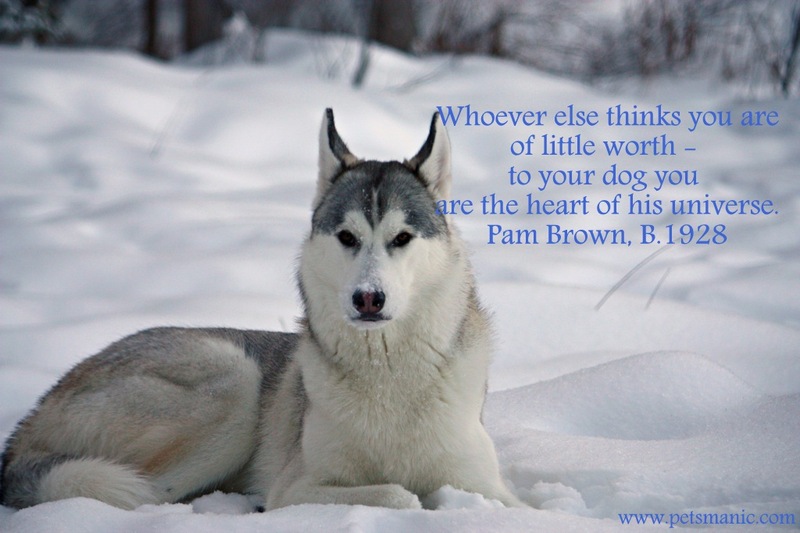 A little change in our mentality can help our dogs and us to spark the outlook of the world. Do remember, dogs and us are a gem of this world. With positive outlook and approach, we can get the best companion in the world….